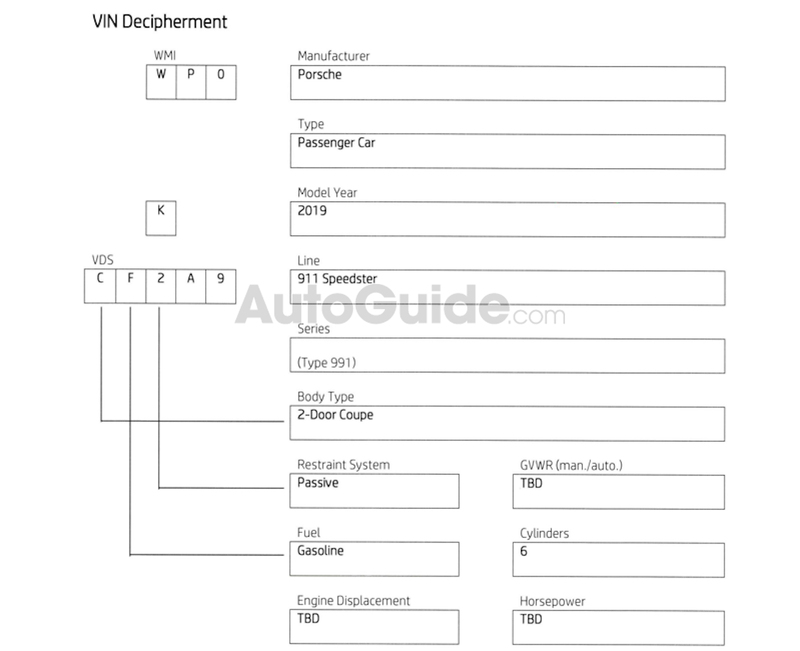 Porsche has submitted VIN decoder guides to the National Highway Traffic Safety Administration for its 2019 model year vehicles. 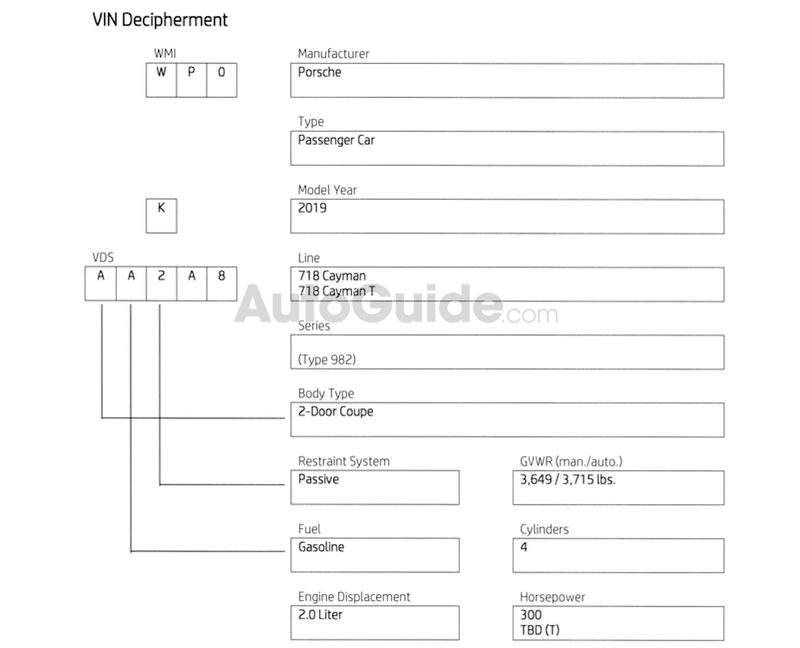 VIN decoder guides are sent over to NHTSA so the agency knows how to properly decipher a manufacturer’s vehicle identification numbers. 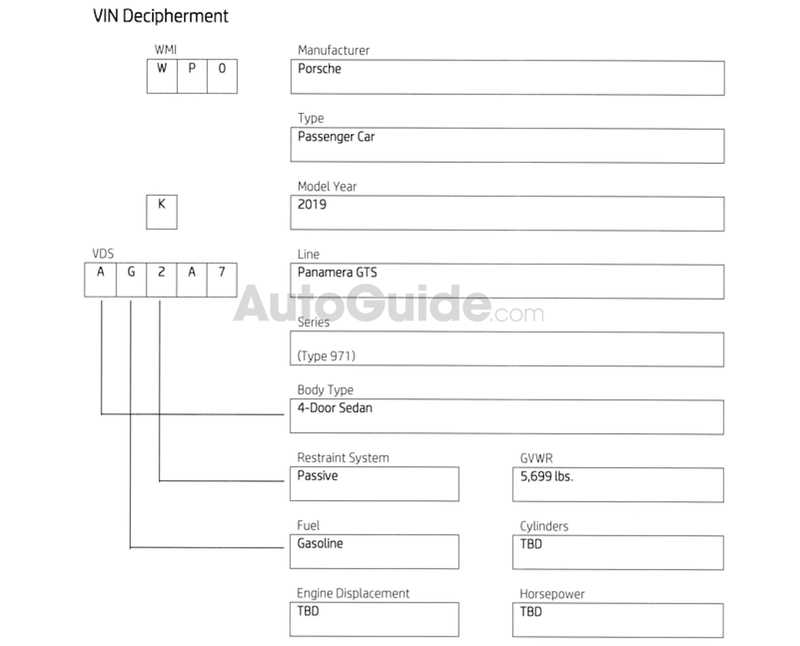 The guides are publically accessible and sometimes provide a sneak-peek into what vehicles an automaker has in the pipeline for the upcoming model year. 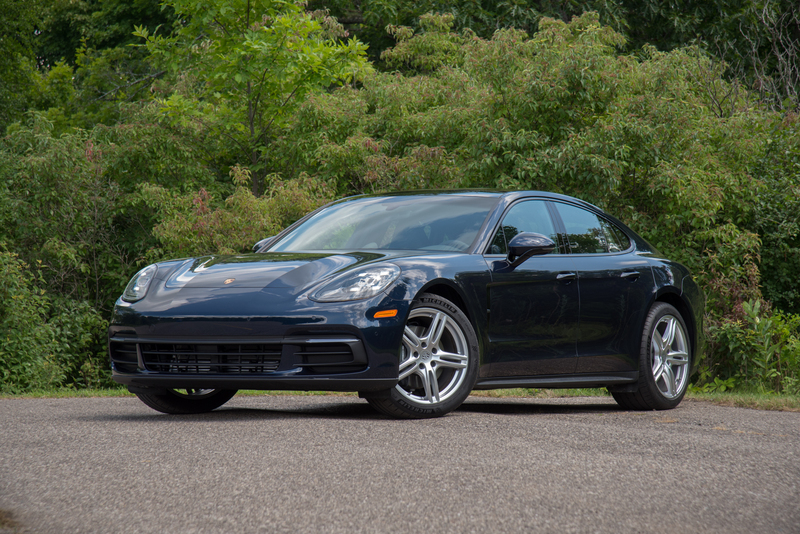 Our sister site, AutoGuide has found a number of 2019 model year Porsche vehicles mentioned in recently submitted decoder guides. 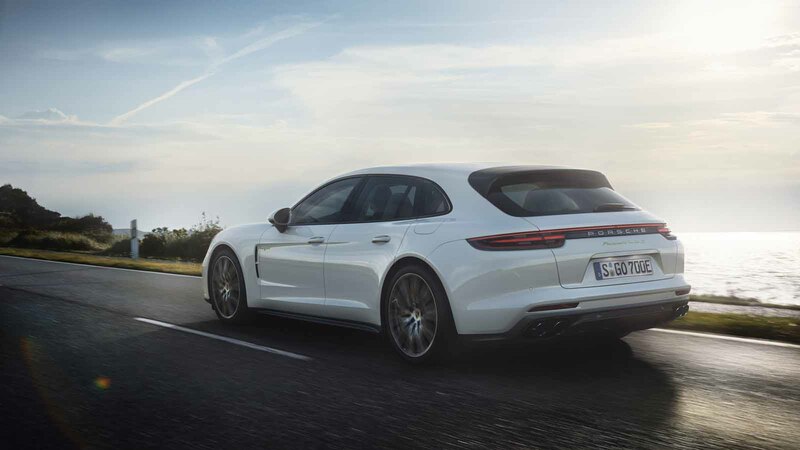 Two of the most interesting, in our opinion, are for the 2019 Porsche Panamera GTS and Panamera Sport Turismo GTS. 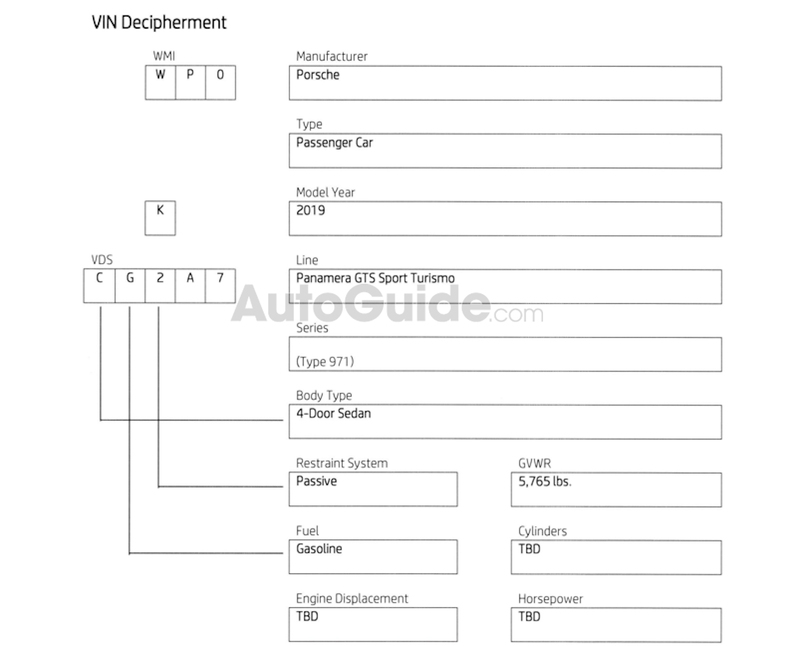 VIN decoder guides typically provide more information on the given cars, but for now, the guides for the new Panamera models simply have ‘TBD’ in place of the engine type, displacement and output. 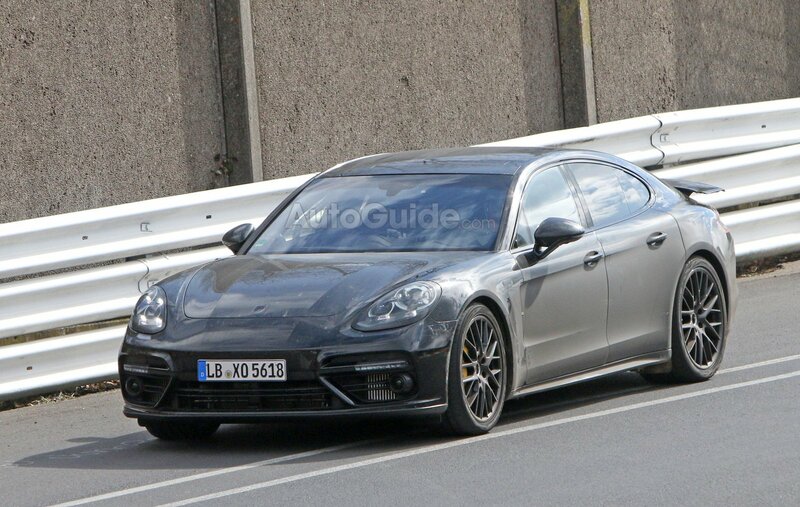 Like the previous-generation Panamera GTS, however, were expecting the 2019 model to be a bit more powerful than the Panamera 4S and receive some suspension tweaks and performance focused cosmetic changes. 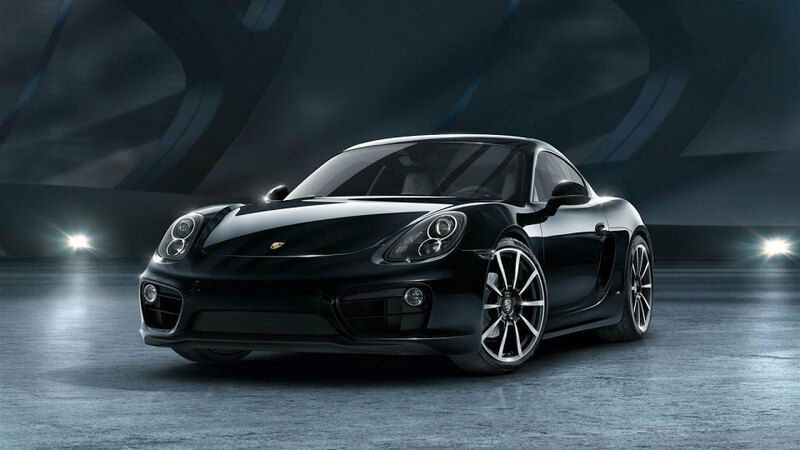 We also found a decoder document mentioning a 2019 Porsche 718 Cayman T. Porsche recently introduced the 911 Carrera T (‘T’ stands for touring) for the 2018 model year, which is the lightest 911 available and features some enthusiast focused options. 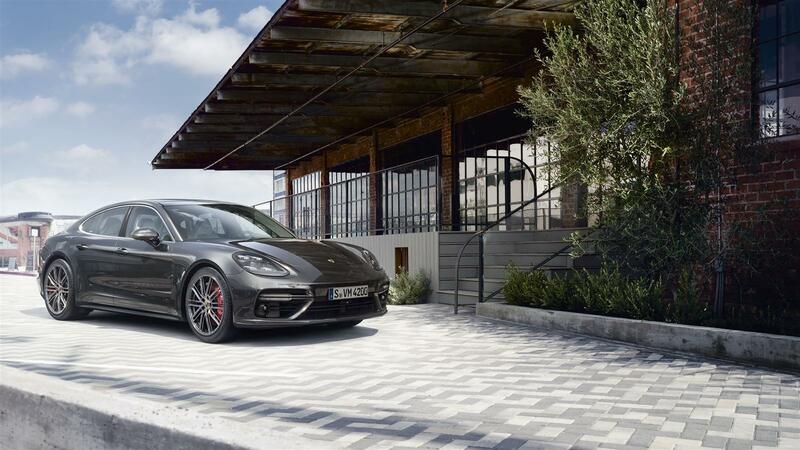 We’re expecting the 718 Cayman T to be similarly no-frills and driver-focused – helping to bridge the gap between the base model and the more expensive Cayman S. The Cayman T will feature a 2.0-liter turbo engine, but the output is listed as ‘TBD’ for now. The 718 Cayman T will also have a gross vehicle weight rating of 3,649 lbs, according to the guide, making it a full 66 lbs lighter than standard vehicle’s GVWR of 3,715 lbs. Finally, we also found a decoder guide for the 2019 Porsche 911 Speedster. It was already known that Porsche was likely going to put the Speedster Concept into production, but this VIN guide pretty much confirms it. Not surprisingly, there’s no info listed in regards to the 911 Speedster’s output, but we do know it will get a flat-six engine. 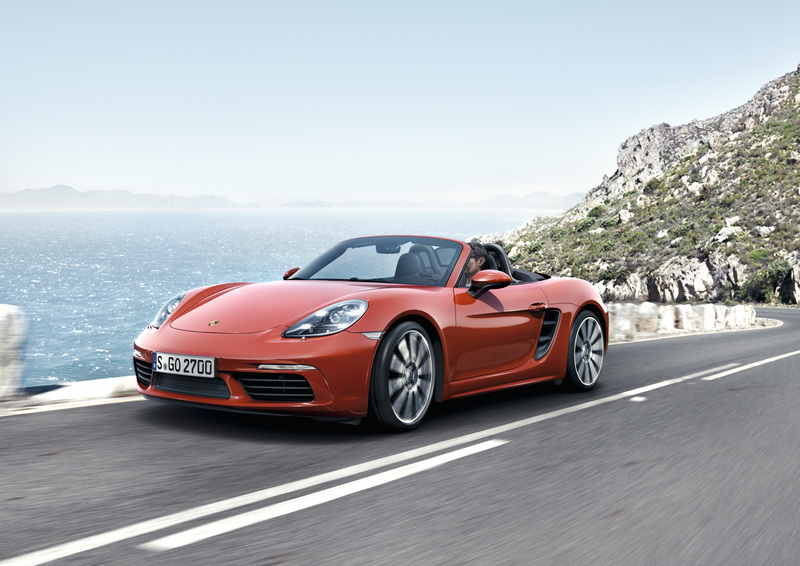 The 911 Speedster Concept had a 500hp version of Porsche’s venerable flat-six and a six-speed manual transmission. 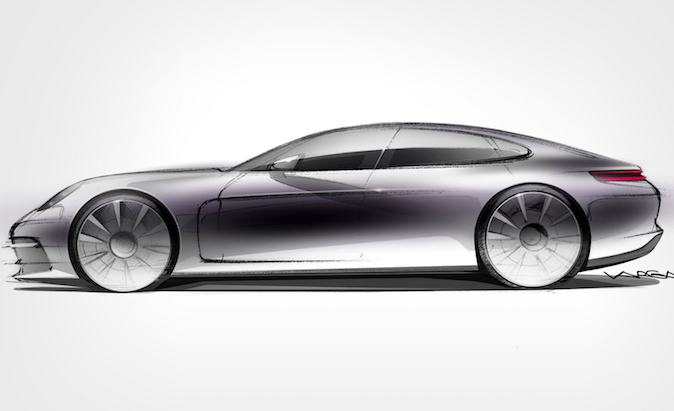 We should see the 2019 model year Porsche vehicles mentioned here debut later this year – perhaps at the Paris Motor Show in October. 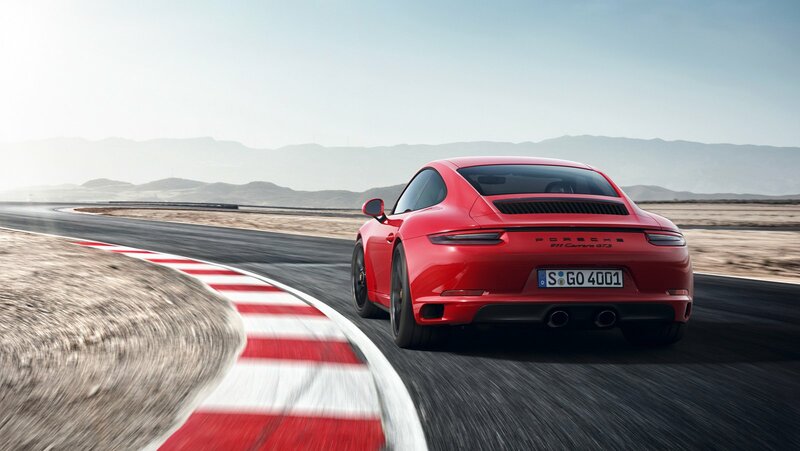 Of course, there’s no guarantee all of the vehicles mentioned here will reach production, but the VIN guides give us a rough idea of Porsche’s product pipeline.